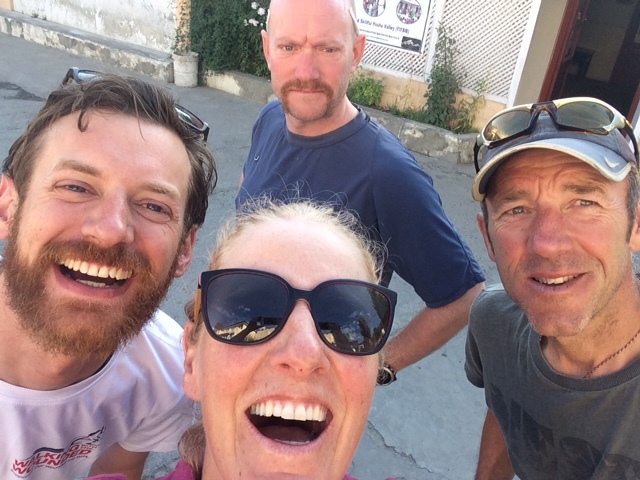 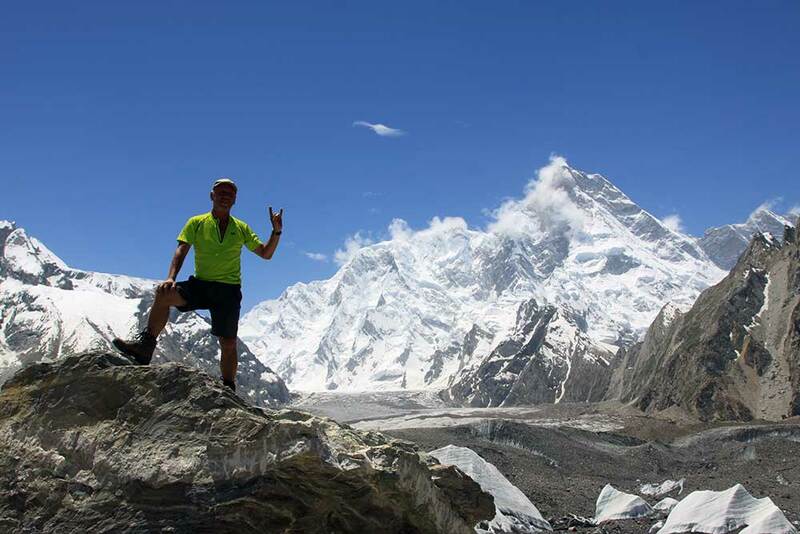 3rd August Alex called from Concordia, everyone is fine and tomorow they head over the Gondogoro La. 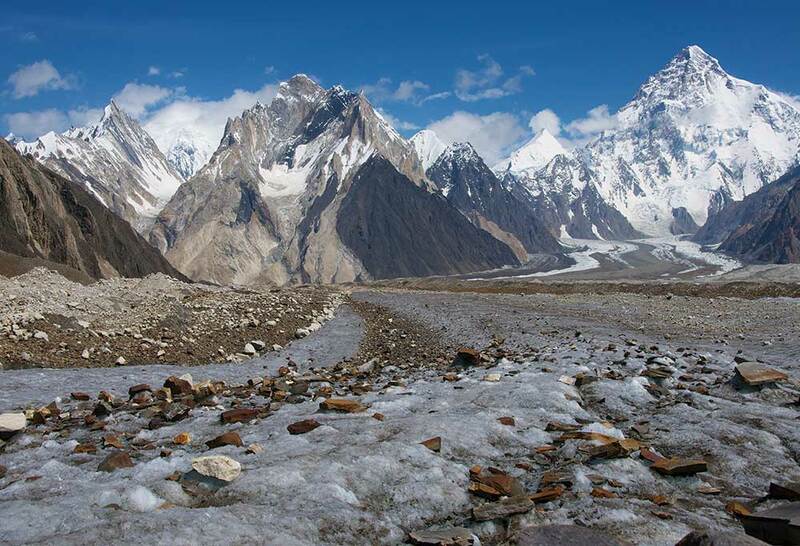 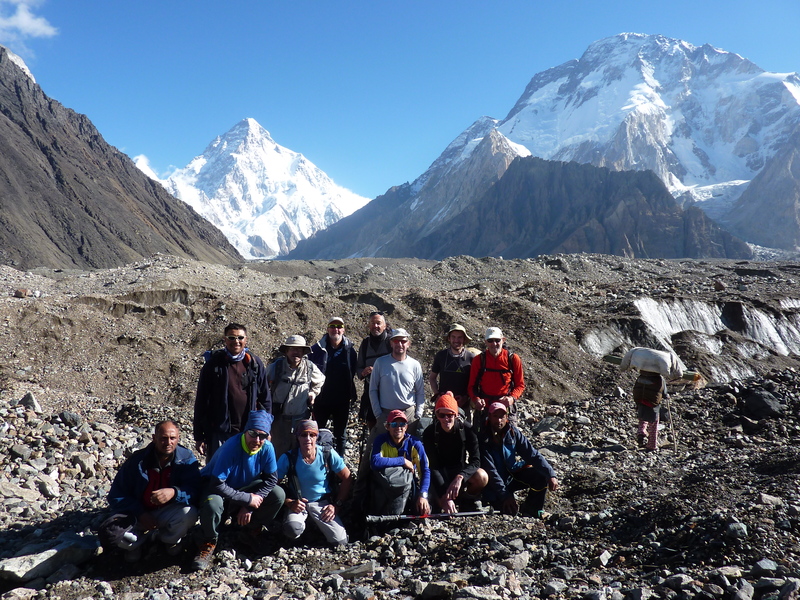 We recently received a very detailed trip report from one of our clients on the K2 Base Camp Trek in July 2015. 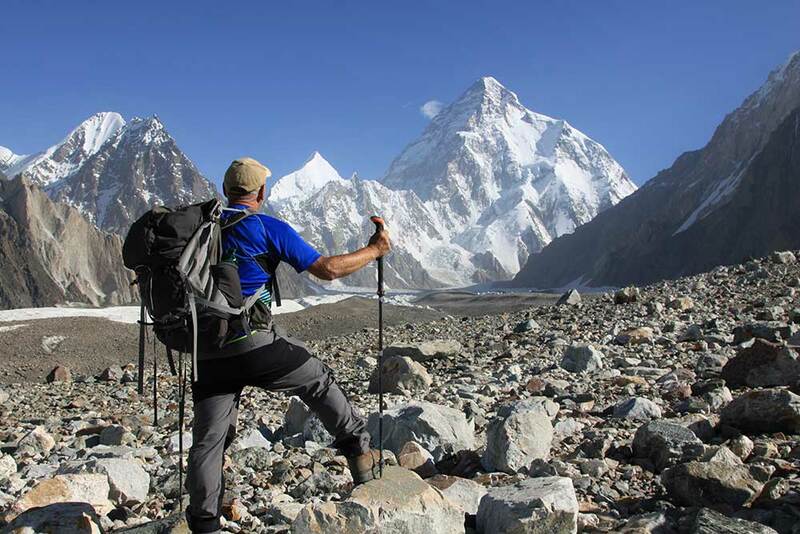 Read on for a great description of this once in a lifetime trek.